The network is comprised of university researchers and not-for-profit organisations who are interested in working on projects together and sharing resources. 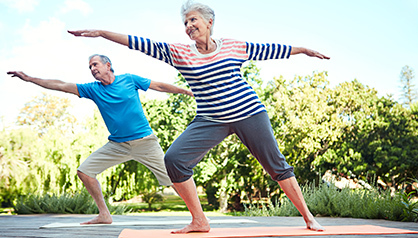 This research project aims to increase the wellbeing of older people aged 65 plus living in New Zealand. 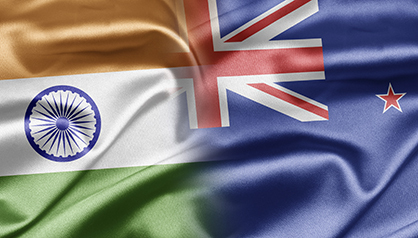 This biennial forum aims to increase trade links between India and New Zealand. 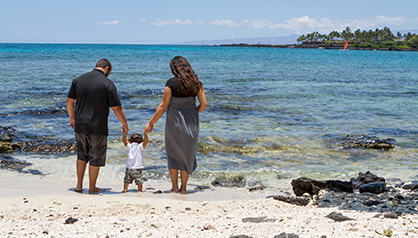 The benefits and challenges of migration from the Pacific islands to New Zealand are investigated in this study.